Despite dry weather and fires across the region, Nelson’s grape growers aren’t feeling the heat with the 2019 harvest underway. 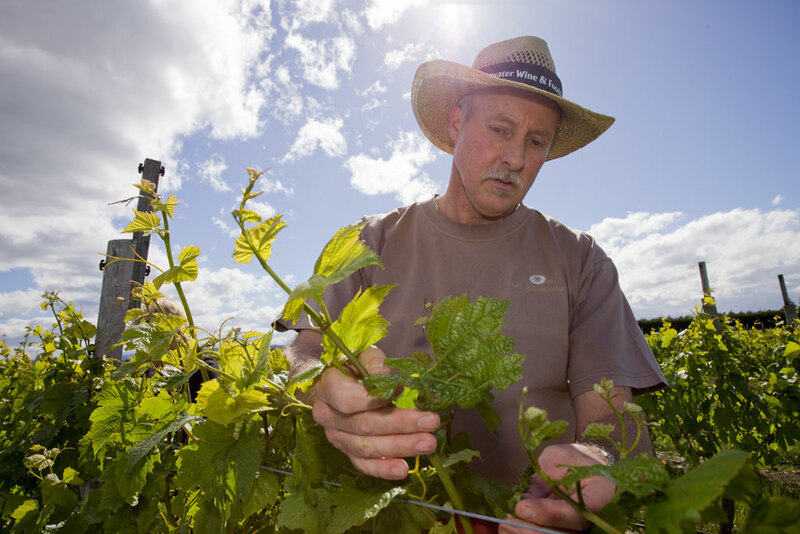 Staff at Nelson’s Brightwater Vineyards were busy filling bins of riesling grapes on Saturday morning, collecting what proprietor Gary Neale hoped would be another award-winning vintage. Neale said the dry, hot weather of the summer months had meant an earlier start to this year’s harvest, but early indications showed it had done little to affect a good quality yield of berries.